They tried to kill him in the morning. They tried to kill him at night. They tried as he bumped over the road in a silver sedan, killing his nephew with a bullet to the brain. They tried with a sniper. They tried with a bomb. They tried with a grenade outside his daughter’s bedroom, the blast hurling shrapnel into her leg. In a rural valley, along a desolate trail, in the doorway of his modest home—in all these places the Taliban tried to kill Mohammad Gulab. But somehow he survived every ambush, every assault. Gulab’s troubles began in northeastern Afghanistan in June 2005, after he saved a Navy SEAL from a Taliban-linked militia. 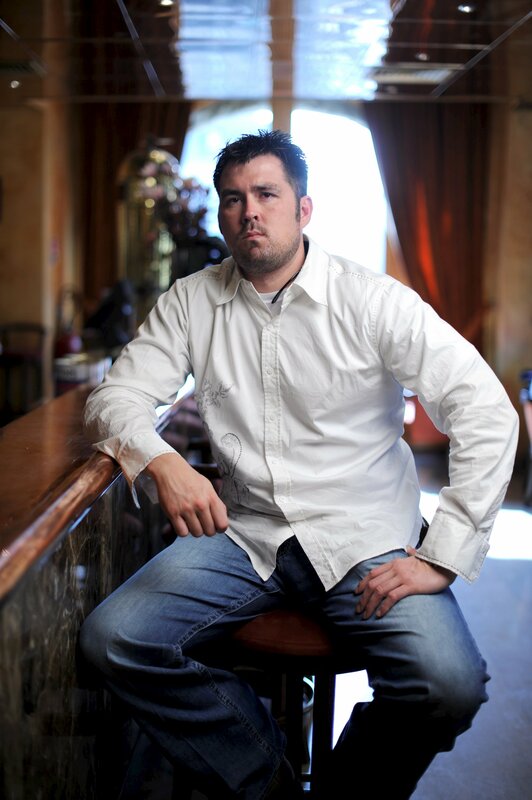 The SEAL, Marcus Luttrell, went on to write a best-selling memoir, Lone Survivor, which later became a hit film. And his newfound fame proved to be lucrative. The Afghan timber worker didn’t fare so well. With a Taliban bounty on his head, he had to leave his village, and he’s spent the past decade on the run, while trying to protect his family. The most frightening attack came on a hot night in the fall of 2014. Gulab was asleep in his room when a bomb exploded by the front gate of his home. 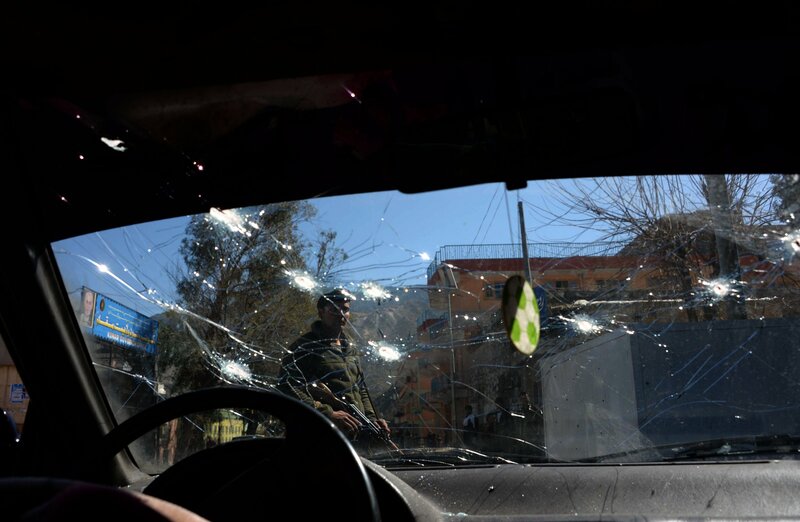 The blast woke his children, who ran to a neighbor’s house for safety while Gulab and his wife grabbed their Kalashnikovs and climbed onto their roof. Under a canopy of stars, they squatted behind a barricade and fired toward the gate, their bullets sparking in the darkness when they hit stones. The Taliban returned fire, but Gulab and his wife had the high ground. The standoff lasted for hours until, with daylight approaching, the militants retreated and Gulab and his wife climbed down, still terrified. Gulab decided he had to flee Afghanistan, go to Europe or America. But how? Paying smugglers was too dangerous and expensive. He had friends in the States and contacts in Kabul, but no one seemed able to help. So as he stood in his yard, watching the sun slowly rise, Gulab finally lost something the Taliban hadn’t been able to take from him in nearly a decade of attacks—he lost hope. Gulab had saved the life of a Navy SEAL, but no one, he felt, would ever come to his rescue. Gulab is among the fortunate few. Last fall, the 40-something villager from Sabray sought refuge through the U.N. and finally arrived in Texas with his wife and seven children. But it wasn’t Luttrell who saved him from the Taliban; the two had a falling out over money, respect and what really happened to the SEALs on that tragic day. Instead, Gulab’s saviors were a handful of strangers and acquaintances, Afghans and Americans, doctors, lawyers and government officials—some of whom put themselves in danger and broke rules to keep him safe. Today, as Gulab struggles to adjust to life in America, his harrowing journey—from the snowy peaks of the Hindu Kush to the drab strip malls of Fort Worth—is an inspiring story of hope and survival and a grim tale of betrayal and despair. The way Luttrell tells it in his book, his team tried to contact headquarters but couldn’t get through, so Murphy decided to take a vote: Axelson wanted to kill the herders, Dietz abstained, and Murphy deferred to Luttrell, who decided to let them go. “It was the stupidest, most southern-fried, lame-brained decision I ever made in my life,” he wrote. Luttrell fired at one “hook-nosed Taliban warrior” and “blew his head off.” The militants responded with a barrage of bullets. The Americans again tried to contact headquarters but couldn’t get through. 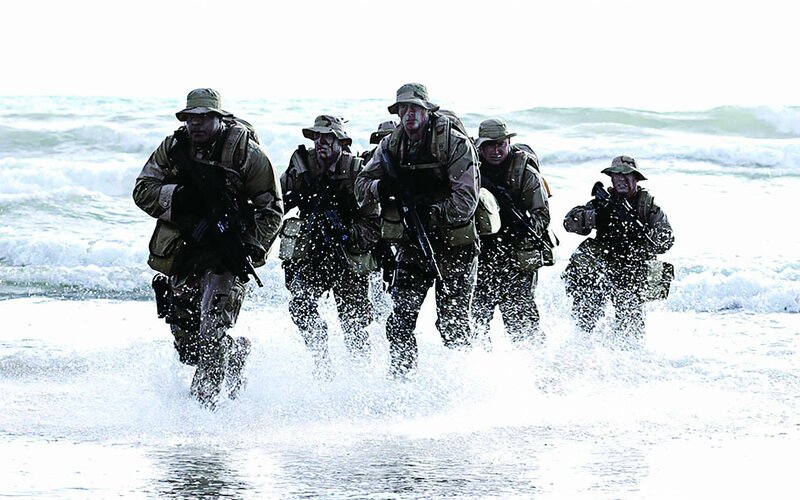 As gunfire rained down on them, the SEALs blasted back before tumbling down the mountain, as their attackers followed, firing rocket propelled grenades. The battle raged for quite some time. The Americans were badly injured, Luttrell wrote, but continued to fight back, killing as many Taliban as they could, until they were nearly out of ammunition. “We must have killed 50 or more of them,” Luttrell wrote. Murphy eventually realized their only hope was to call for help once again. From his position, he couldn’t connect, so he sat on a small rock out in the open, making one last attempt. He succeeded, but it cost him his life. A short while later, all of Luttrell’s teammates were dead, and then a Taliban grenade blew him sideways and over a ravine. When he came to, the SEAL realized the blast had blown his pants off, and he was badly injured: His back and nose were broken, and his face was busted up, he wrote. His left leg was full of shrapnel, and his shoulder ached. Yet somehow Luttrell found the strength to move, crawling into a “crevasse” and waiting until it was safe to emerge. What he didn’t know at the time was that Murphy’s call sprang the U.S. military into action. Eight members of the 160th Special Operations Aviation Regiment and eight Navy SEALs had quickly boarded a helicopter to come to his rescue. But as the aircraft flew over the mountains and the team prepared to rope down, an insurgent fired a rocket-propelled grenade. It struck the fuel tanks, Luttrell wrote, and no one survived. When darkness fell, the SEAL started walking. He was exhausted, scared and dying of thirst, but he pushed on. The next day, he wrote, he stumbled upon a waterfall, where he drank a bit and cleaned his wounds. For days, Gulab and the other villagers protected Luttrell from the militants—even in the face death threats. They considered it their duty under Pashtunwali, a tribal honor code requiring them to protect those in need. As Gulab guarded Luttrell, the SEAL wrote, another villager went to a nearby U.S. military base with a note from the American. Eventually, as the Taliban prepared to attack, Luttrell wrote, a team of Army Rangers arrived and whisked him and Gulab off in a helicopter that took them to a nearby U.S. military base in Asadabad. Saving Luttrell was an extraordinary act of courage, and it destroyed Gulab’s life. The Taliban put him on a kill list, so he couldn’t return to his village. His wife and children had to flee, and his family lost nearly everything: Their home and most of their clothes, their taxi and timber business, their apple trees and the land, where they had planted wheat and corn. In the summer of 2005, not long after Gulab saved Luttrell, the U.S. military showed its gratitude. 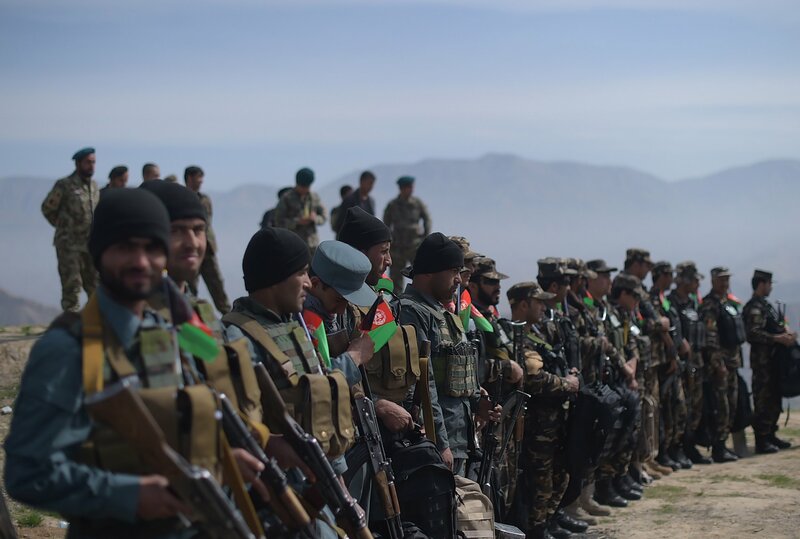 At the urging of several Marine commanders, Gulab received some cash and a job at the base in Asadabad. He asked about Luttrell several times, but no one was able to put him in touch with the American, so over the next six months, Gulab settled into his new life. That is until early 2006, when he and his brother-in-law were walking on a rural road outside of Asadabad. 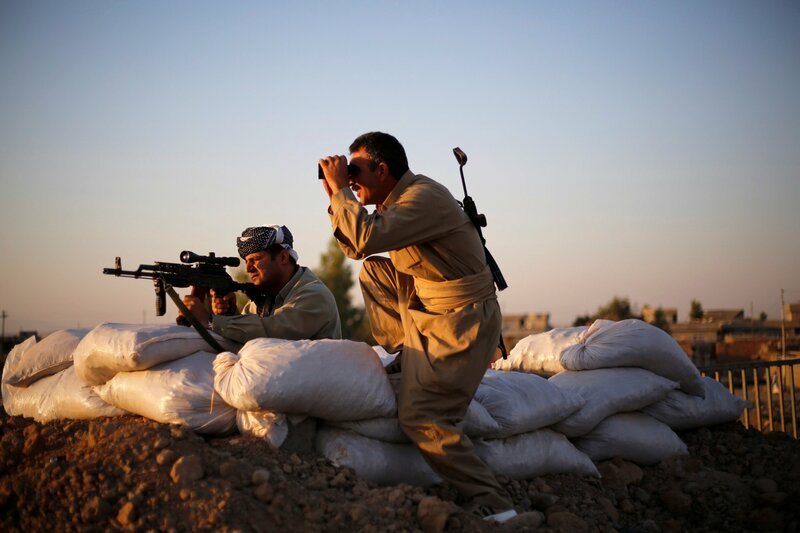 As they passed through a valley, the Taliban began firing at them with AK-47s. Gulab emerged unscathed, but a bullet hit his brother-in-law in the ribs. Fortunately, there were American troops nearby, and they airlifted the two Afghans to see a doctor. Things only got worse for Gulab. Less than a year later, the U.S. military arrested him, fearing he was collaborating with the Taliban, among other things. After several days, they set him free and apologized. Gulab says they continued paying him, but he was no longer allowed on the base. The Afghan pressed on—he bought another truck and hired workers to haul timber. In 2010, he again tried to reach out to Luttrell. This time, he traveled roughly 50 miles to a U.S. military base in Jalalabad, where he met a muscular man with a beard named Joe Fairchild, who Gulab says worked as a military adviser. Fairchild declined to comment for this story, but the Afghan says he contacted Luttrell for him. 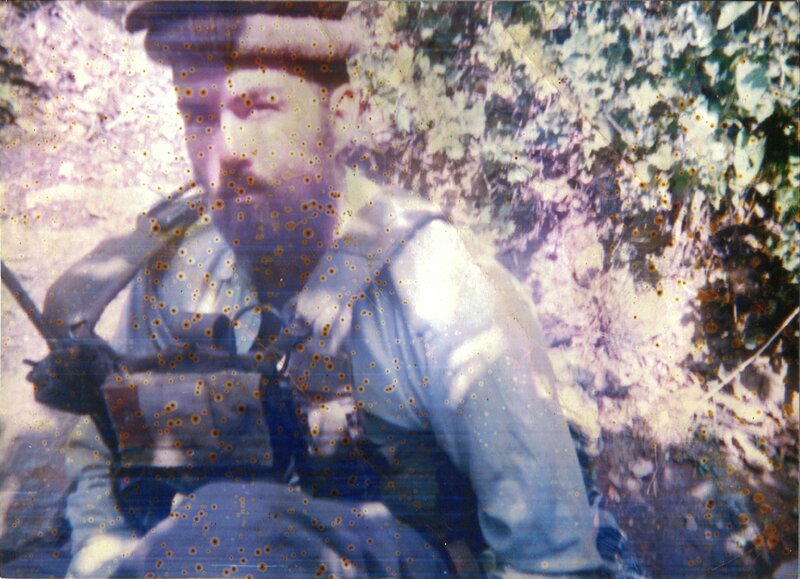 To confirm his identity, Gulab says he gave Fairchild a photo a friend took of the SEAL dressed in traditional Afghan clothing during his time in the village, shortly after the battle. Luttrell responded enthusiastically and said he’d been trying to get in touch. In the five years since he and Gulab had last spoken, the American had served another tour, retired and received the Navy Cross for heroism in combat for that mission in Kunar. He had also received permission from his superiors to publish his memoir, which he worked on with Patrick Robinson, a British novelist. Gulab, however, says he wanted only friendship—and Luttrell said he wanted the same. 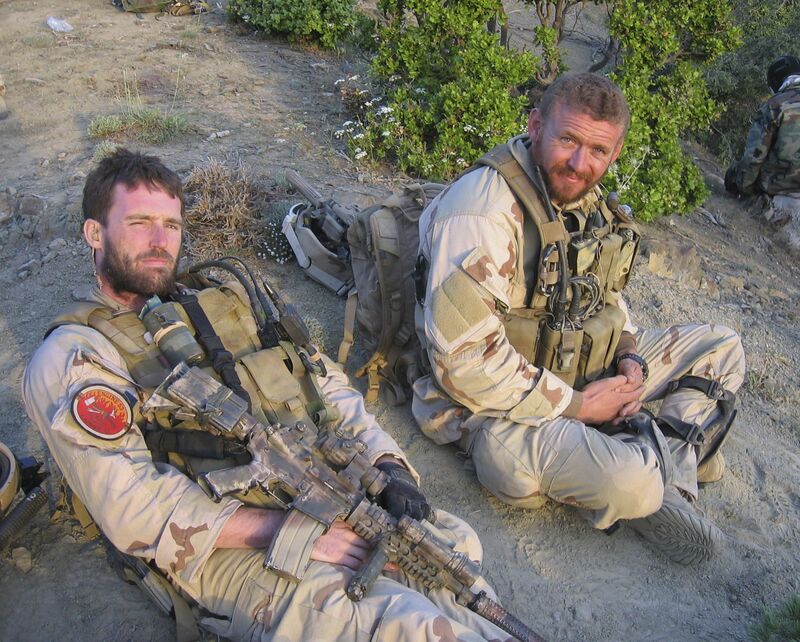 When the Afghan contacted him through Fairchild, the former SEAL was setting up a nonprofit, the Lone Survivor Foundation, to help American military personnel adjust to life after war. 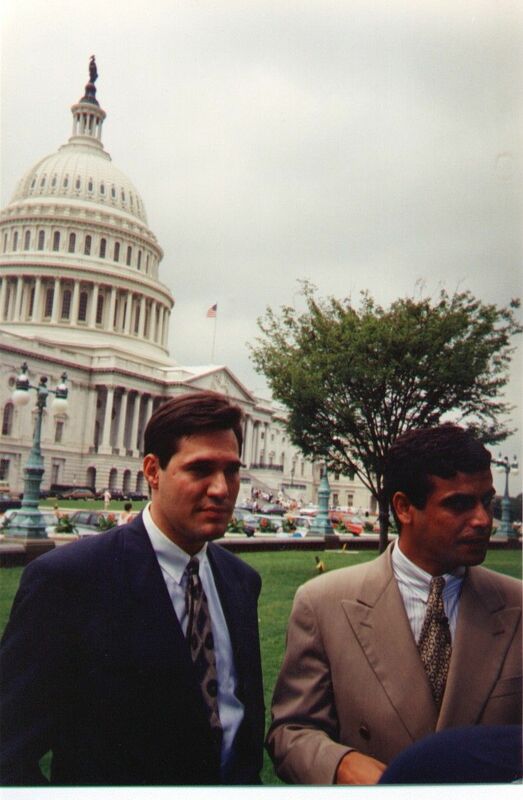 He invited Gulab to come to the U.S. for the foundation’s inaugural gala. The Afghan didn’t have a passport or the money for the flight, but Fairchild and the foundation took care of that. Gulab almost didn’t make it to the States. In May 2010, months before he was supposed to fly to Houston, he stepped outside his home in Asadabad to get some fresh air. As he stood near the doorway, two men on motorcycles pulled up and fired at him with pistols. Gulab stumbled backward and scrambled inside as a bullet ricocheted off a wall and struck him in the upper thigh. The wound wasn’t serious, but it was a painful reminder that the Taliban would never stop trying to kill him. When Gulab landed at the Houston airport in September 2010, Luttrell was waiting for him, a watch in his hand—a reminder of their emotional parting five years before. For the next two weeks, the Lone Survivor Foundation paid for Gulab to travel around the country with Fairchild and an interpreter. The Afghan learned about dinosaurs at the Houston Museum of Natural Science and flew to Washington, D.C., where he was impressed by the splendor of the White House and moved by the memorial for soldiers who died in Afghanistan. Back in Texas, Gulab enjoyed firing guns and palling around with Luttrell at his father-in-law’s ranch. When Luttrell offered to help Gulab acquire a green card, the Afghan said he was appreciative but wasn’t ready to leave his country, despite the threats against his life. Before they parted once again, this time in Houston, Gulab says Luttrell promised to hold a fundraiser for him and the other villagers who had saved him. Soon after Gulab returned to Asadabad, his life was again thrown into turmoil. The Taliban stole his timber truck and all the wood it was carrying. With his family in danger, and no way to make a living, he contacted Fairchild and others at the base. They gave him thousands of dollars to help the family move to Jalalabad. Luttrell helped too. He raised more than $30,000 with a fundraiser, and sent the money in installments over the next three years to the Afghan’s bank. Gulab says Luttrell asked him to give $13,000 to the other villagers, which he says he did. For the next two years, Gulab and his family remained relatively safe. But one night in 2012, as he returned from a grocery store, riding in the passenger seat of his nephew’s Toyota, the Taliban opened fire from the side of the road. A bullet pierced his nephew’s skull, and the gunman fled into the night. Gulab was devastated. He loved his nephew and felt guilty about his death. But at least the Taliban didn’t know where he lived. At least he had Luttrell, who promised to always come to his rescue. Over the next year, Gulab and Luttrell periodically kept in touch through an Afghan intermediary, and both seemed frustrated at times by the language barrier. So in early 2013, the former SEAL sent him an intriguing message through a new interpreter, a fellow Pashtun. 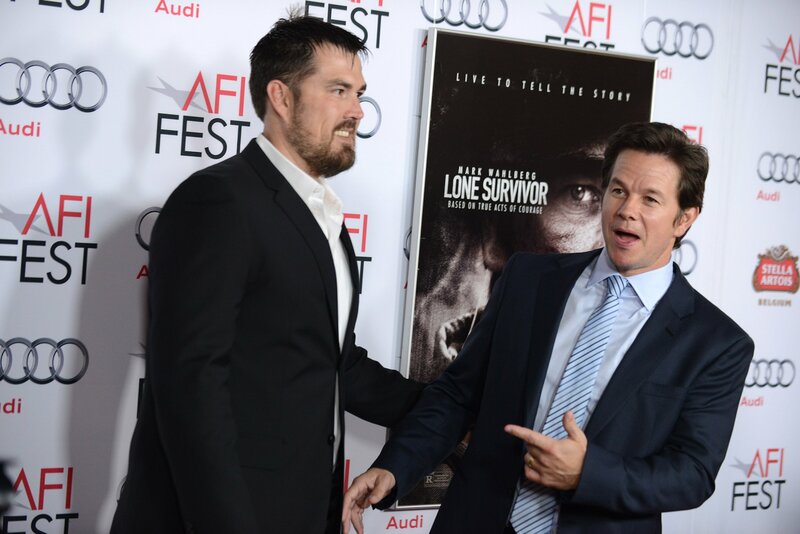 Director Peter Berg had turned Lone Survivor into a movie, and Universal planned to release it in late December. Luttrell had consulted on the film and wanted his friend to help with promotion. Gulab was excited. He was eager to see Luttrell again, and he was proud that the movie would show the world how he and his village had defied the Taliban and saved the American. But he also knew it would make him a bigger target—especially if he went to the U.S. He thanked the interpreter for the offer but declined. He had a point, Gulab thought. With money from the film, he could move to Kabul—even to America, if it came to that. He didn’t specify a sum; that would have been impolite, but he said yes. “Whatever you offer me,” Gulab recalls telling the interpreter, “that’s OK.” And so, in the summer of 2013, Universal secured a visa for Gulab, and the Afghan sent his family back to Asadabad to live with relatives. True to his word, Luttrell invited Gulab to his house outside of Houston to meet with Robinson. For days, the British novelist and the Afghan villager chatted as the interpreter translated. Gulab had never read Luttrell’s book—he can’t read or write in any language, and he understood the movie was fictional. But as Robinson went through Luttrell’s version of what happened in Afghanistan, Gulab thought many parts of the story were not the way he remembered them. Most of the differences were minor. But a few turn that battle against some of the world’s most dangerous militants into something far less heroic. Gulab maintains the SEALs were far from the stealthy, superhuman warriors described in Lone Survivor. They didn’t die because they spared civilians, he says; they died because they were easily tracked, quickly outmaneuvered and thoroughly outgunned. 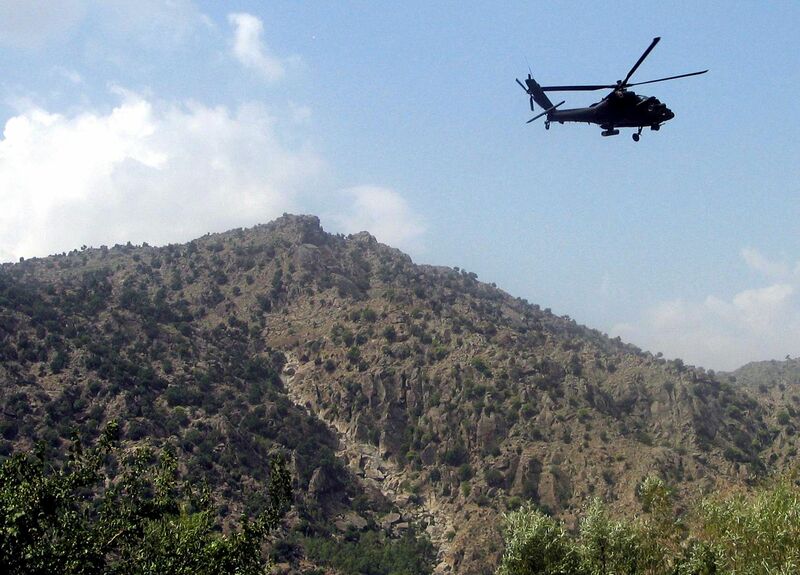 The militants, like many others in the area, heard the helicopter drop the Americans on the mountain, Gulab claims. The next morning, they began searching for the SEAL’s distinctive footprints. The way Gulab heard it from fellow villagers, when the militants finally found them, the Americans were deliberating about what to do with the goat herders. The insurgents held back. After Luttrell and company freed the locals, the gunmen waited for the right moment to strike. More puzzling: While Luttrell wrote that he fired round after round during the battle, Gulab says the former SEAL still had 11 magazines of ammunition when the villagers rescued him—all that he had brought on the mission. Gulab wasn’t the first to question the accuracy of Lone Survivor. In his 2009 book, Victory Point, the journalist Ed Darack wrote about the 2nd Battalion of the 3rd Marine Regiment in Afghanistan, the unit that planned the mission. He uncovered a bevy of discrepancies in Luttrell’s account. Some are small: He got the name of the operation wrong—it was Red Wings, like the hockey team, not Redwing. Others are more significant: The target, Ahmad Shah, wasn’t an international terrorist or a close bin Laden associate. He was the head of a small Taliban-linked militia. Citing reports gleaned from phone and radio intercepts, Darack estimates only eight to 10 militants attacked the SEALs, not 80 to 200. 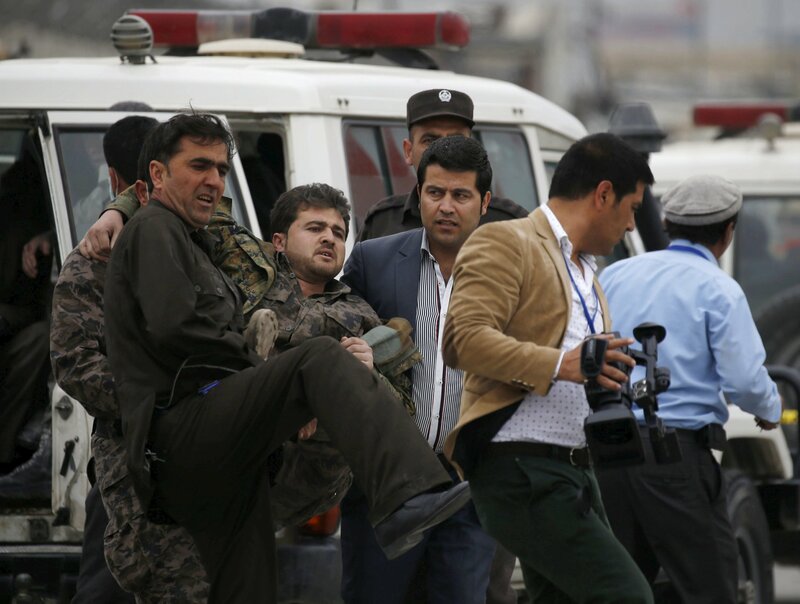 In fact, two graphic videos the gunmen shot during the firefight show only seven men in Shah’s militia. Some eight years later, Luttrell couldn’t change what happened to Murphy, but he still had Gulab, a man he now called his brother in blood. “I love you,” Luttrell said at one point during the interview with Cooper, throwing a meaty arm around his Afghan friend. Perhaps something was lost in translation between the two men. But about a month after his last conversation with Luttrell, Gulab says the interpreter abruptly announced it was time to return to Houston, and they did. The next morning, Gulab learned he was being sent back to Afghanistan. Luttrell’s wife, Melanie, gave him several thousand dollars in cash and bought him a variety of items—from socks to laptops, Gulab says. He appreciated the money and presents. But the film was now in theaters, and he was increasingly worried about the Taliban’s reaction to it. He says he wanted to stay in the United States, to look for a house in Texas and try and bring his family over. Yet Luttrell, he claims, had dropped the subject. After the interpreter translated, Gulab says Luttrell wished him a pleasant flight and hung up. Gulab felt betrayed. Luttrell had not only profited from the book and film but also landed a lucrative career as an inspirational speaker, earning $55,000 to $60,000 a pop to tell his story, according to Speakerpedia. Gulab had little more than the money in his pocket—and now his life was in greater danger than ever. This was not an idle threat. Not long after he returned to Afghanistan, Gulab was walking along a path in the woods when the militants detonated an improvised explosive device in front of him. On April 9, 2014, while I was working at a website called Vocativ, I received an email from Sami Yousafzai, a Pashto-speaking colleague in Islamabad, Pakistan. He wanted to write about Gulab’s return to Afghanistan, and he met the timber worker a short time later at a secret location. Gulab was furious. Weeks earlier, after a period of silence from Luttrell, he had received the book contract from the interpreter. It not only signed away his rights to review the manuscript but also indicated he had to split the profits three ways. The former SEAL appeared to be taking a big cut for Gulab’s story. The Afghan’s friends advised him not to sign, but he didn’t listen; he needed the money. On May 2, Mike Spies, another colleague working on the story, spoke to a Luttrell representative and a second person associated with the former SEAL. They accused Yousafzai of fabricating the interview, for which Gulab was outraged. To prove it, the second person dialed Gulab into the call. Static filled the line, and then Spies heard a man speaking in a foreign language as the second individual translated. 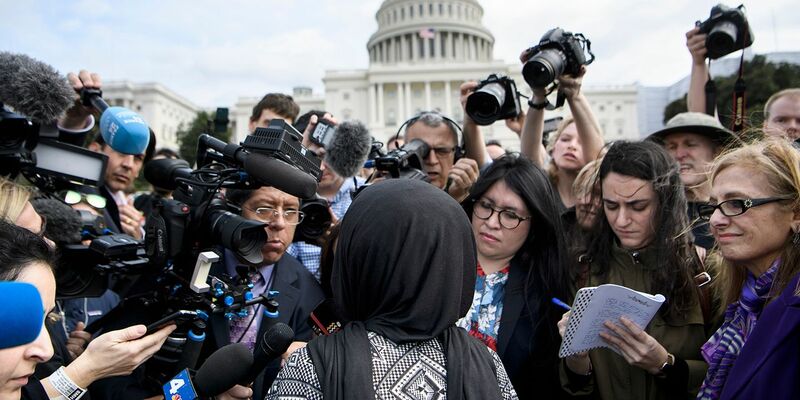 Gulab, Spies learned from the second person associated with Luttrell, was furious, swearing “in the name of Allah” that he had never talked to Yousafzai. 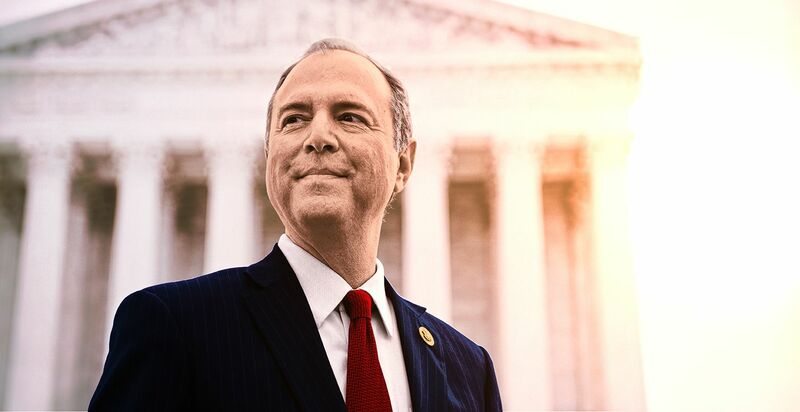 To get a sense of why Gulab didn’t seek asylum, Spies later called Michael Wildes, a former federal prosecutor and prominent New York attorney. Wildes told us the Afghan had either misunderstood, that something was lost in translation or he was tragically misinformed. Asking for asylum didn’t mean he could never return to Afghanistan—nor did it mean his family couldn’t join him in the States. Because of Gulab’s heroic act and the threats against him, Wildes believes he could have remained in America, brought his family over and eventually acquired a green card. Now that Gulab was back in Afghanistan, however, his options were limited. He would have to seek refuge at the U.S. Embassy and flee to another country. 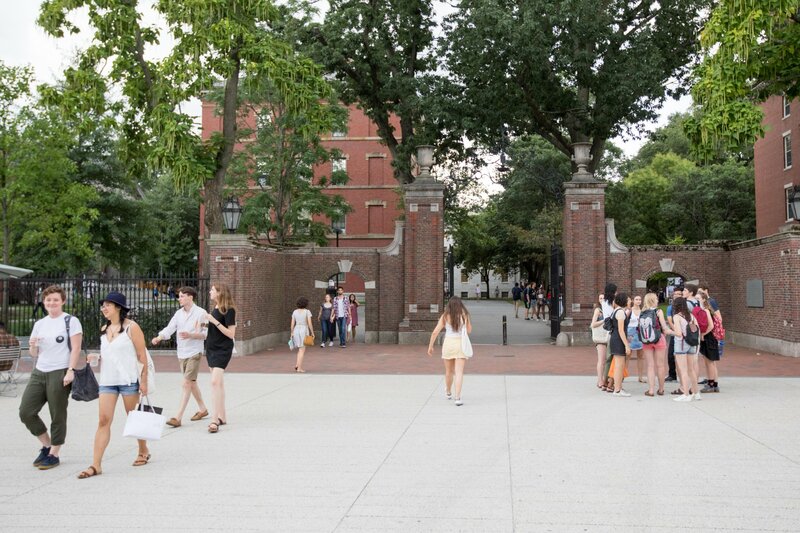 On June 24, Vocativ published the story, and it quickly went viral. When the clicks waned, however, Gulab was still in Afghanistan, still in hiding, still afraid and still angry. In the fall of 2014, while I was living on assignment in Tel Aviv, Israel, my phone rang in the middle of the night. I didn’t pick up in time, but the number indicated it was Wildes, who had taken on Gulab’s case for free and was trying to use the media to push the U.S. government to help. He and I hadn’t spoken in a while, and there was a sense of urgency in his voice message I’d never heard before. For months, Wildes had been working with Gulab, and he’d made several useful contacts in Kabul and Asadabad. The Afghan hadn’t worked for the U.S. military long enough to qualify for the Special Immigrant Visa program. But thanks to the lawyer and one of his contacts, the U.S. Embassy in Kabul sent a recommendation to the State Department, saying it was in the U.S. national interest to settle Gulab in America. It wasn’t the first time the lawyer had tried to bring a foreign ally to the states. 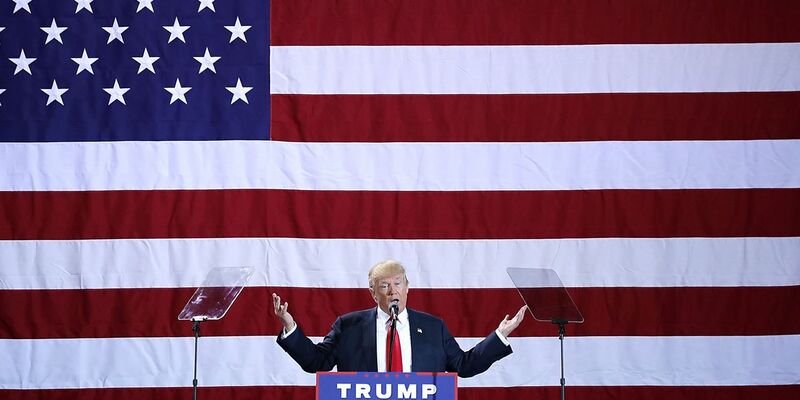 The 51-year-old has spent the past two decades representing high-profile asylum seekers—Russian spies, Pakistani scientists and even contestants in Miss Universe, a beauty pageant once partly owned by Donald Trump. Along the way, he’s received death threats, and he says the Saudi government once hired a team to bug his office. Wildes’s years of experience taught him to take precautions — he keeps a Glock on his hip and a bulletproof vest in his trunk. He carries four cellphones and sometimes hires drivers and bodyguards. 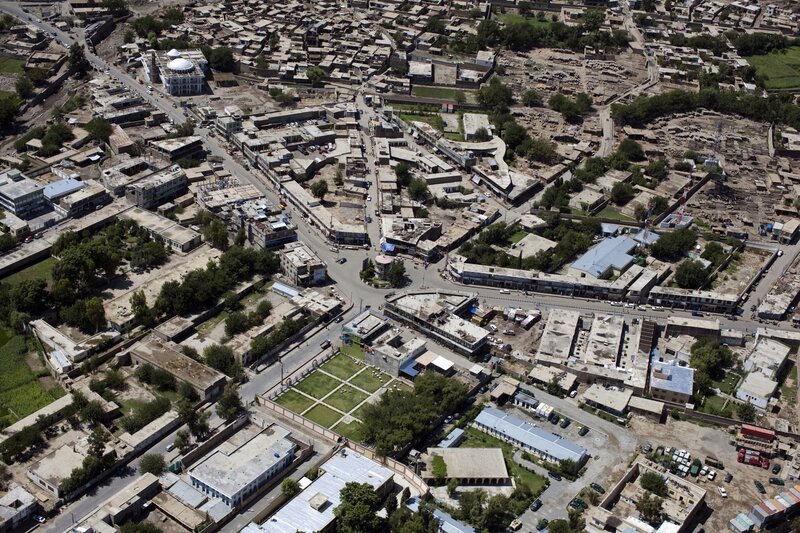 Later that fall, the Taliban stormed Gulab’s house in Asadabad. That’s the night he and his wife ran up to the roof with assault rifles. That’s when he fired into the darkness. And that’s when he finally gave up hope. That’s also around when Wildes called me in the middle of the night. Months passed with little progress, but the lawyer asked me not to write anything about Gulab’s predicament. Two people, he said, were going to extraordinary lengths to help his client, risking not only their jobs but also their lives. One of them, an Afghan friend, was shot by the Taliban for helping Gulab and still receives death threats. Wildes says he’s also received a threat but declined to elaborate. Around December 2014, Gulab received a call from an unfamiliar number. “Infidel,” the man on the other line said. It was the Taliban—again—but instead of threatening his life, this caller was mocking him. The next day, Gulab met one of his contacts, who handed him his plane tickets and several hundred dollars. Then the Afghan and his sons boarded a flight from Kabul to New Delhi. It had been nearly 10 years since he had saved Luttrell. Now, as the plane climbed into the sky, Gulab looked out the window. He said goodbye to the mosques and government ministries, goodbye to the streets and alleyways, goodbye to the mountains and valleys. He said goodbye to his country forever. Once Gulab escaped, he assumed the worst was behind him. He was wrong. Life in India’s crowded capital proved harder and far more expensive than he expected. “There are a lot of bad people trying to cheat [refugees],” says Ziaulhaq Fazilhaq, a 28-year-old Afghan who befriended Gulab in New Delhi. A former interpreter for the U.S. military, Fazilhaq had been living in India for over a year when he met Gulab. He’d landed a job as a U.N. translator, but that took him months. The prospects for his illiterate friend and his sons were much worse. Fazilhaq found Gulab and his sons an apartment—a small room and bathroom with no kitchen—and helped them register with the U.N. refugee agency. Because Gulab had saved the life of a Navy SEAL, his new friend assumed it wouldn’t take long for him to move to the states. Months later, Gulab was still waiting. His savings were gone. Unable to make rent, he and his sons spent weeks living in the apartment or a tent, depending on what he could afford. In April, however, an Afghan friend loaned him thousands of dollars to buy his wife and three daughters plane tickets. His wife was clinically depressed, but with Fazilhaq’s assistance, he found a doctor to treat her. 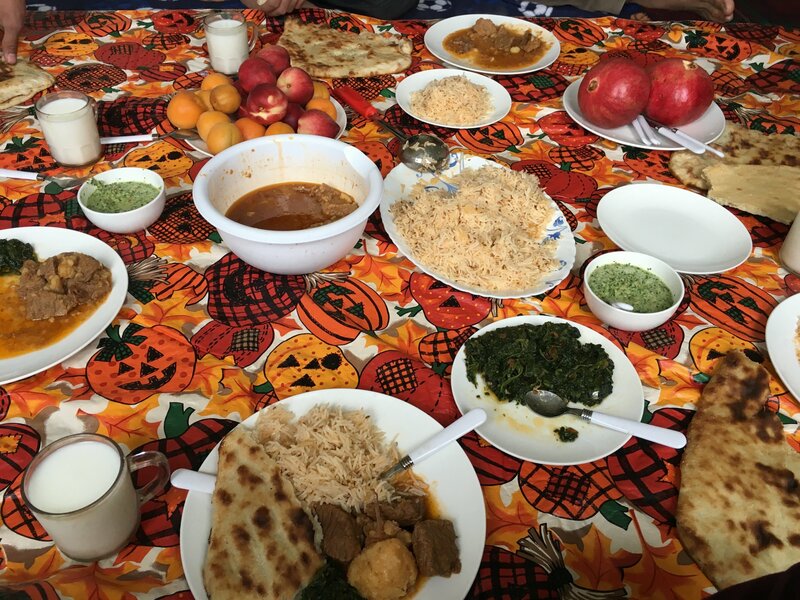 At first, it seemed to help, but life in Delhi was harder than it was in Afghanistan, and their apartment now felt even more crowded. After 22 days, Gulab’s wife asked to return home with her daughters. Months passed with no movement in his case, and Gulab was getting desperate. The U.S. was performing security checks, and there was nothing to do but wait. Finally, in August, Gulab’s contacts told him to bring his wife and daughters back to New Delhi. Once again, he borrowed money for their flights. In late September—about nine months after he arrived in India—the U.S. government approved his visa and that of his wife and seven children. Experts say Gulab was lucky. Due to bureaucratic logjams, “we have applicants who have waited for five years, coming up on six years,” says Lara Finkbeiner, the deputy legal director at the International Refugee Assistance Project. On a brisk night in January, I meet Gulab for the first time, in the parking lot of a Best Western in suburban Fort Worth. He is wearing a navy Six Flags winter jacket over a white salwar kameez, which stops inches above his gray dress socks and black loafers. Joining us are Gulab’s 17-year-old son, Shahidullah, and Fazilhaq, his friend from India. The four of us are going to eat at an Afghan restaurant on the other side of town. We pile into Fazilhaq ’s silver Honda Odyssey and snake over the highways—a concrete labyrinth of pickup trucks and SUVs. As we bump over the road, I see signs advertising Tiger Cabaret, a local gentleman’s club, and “an evening with Macklemore and Ryan Lewis.” We exit the highway and head toward a trendy, gentrified neighborhood in east Dallas. At a stoplight, we watch a homeless man move from car to car, begging for change. The light turns green, and we drive off. Gulab fears a similar fate. You can see it in his face—from the wrinkles on his forehead to the dark circles under his eyes. Not long after he moved to Fort Worth, he tried contacting Luttrell, but he never heard back. In the meantime, he eagerly started exploring his new neighborhood, playing with his children in a nearby park and shopping at Goodwill. One of his favorite things to do was stroll through the brightly lit aisles of a local grocery store, staring at the fully stocked shelves: coconut water and Colgate toothpaste, neon green Gatorade and Honey Nut Cheerios, baked beans and bath scrubbers, Sunny D and Betty Crocker SuperMoist yellow cake. It all seemed remarkable for a man still learning to steer a shopping cart. About 10 days after he got off the plane, he spoke to a friend in Kunar province. He still hadn’t heard from Luttrell and wanted to fly to Houston to hash things out. Now that he was in the States, he hoped the former SEAL would help him find a job. But his friend advised against it. 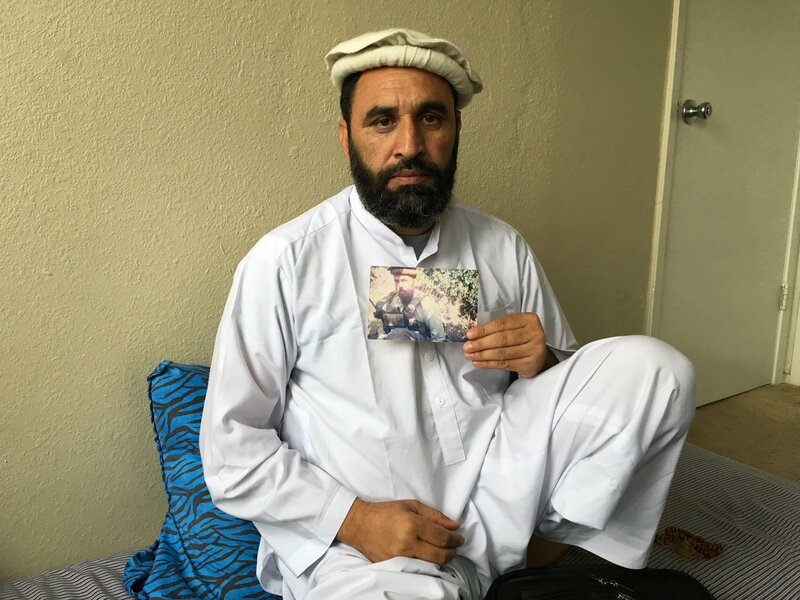 Not long after Gulab arrived in the U.S., this friend said, someone from Luttrell’s camp asked the State Department and the Department of Homeland Security to send him back to Afghanistan, afraid he would harm the family. (Both the State Department and Department of Homeland Security declined to comment, citing privacy concerns. The Luttrells wouldn’t directly confirm or deny the claim, but generally dispute all of Gulab’s allegations.) But the friend did confirm his conversation with Gulab, asking for anonymity because of the sensitivity of the matter. After dinner, we head back to my hotel. As we park, I see a police car near the entrance. Gulab and his son seem nervous. “Maybe Marcus called them?” Shahidullah says. It’s an absurd thought, but Gulab’s son is worried. The four of us make tea in the lobby and chat. Gulab says he appreciates the freedom he has in the U.S., the safety and security. He no longer has to sleep with a gun by his side—a strange, naked feeling. For more than a decade, the Taliban’s threats kept him awake at night. Now he can’t sleep because he’s worried about his future. The next morning, the sky is gray and filled with clouds when Fazilhaq arrives at my hotel. We drive to the apartment complex where he and Gulab live with hundreds of other refugees—Afghans and Syrians, Iraqis and Somalis, a smattering of Burmese. A security guard greets us at the gate and lets us pass. The street names sound regal—Emperor, Imperial—a stark contrast to buildings’ worn brick facades or the patches of beige grass, the empty swimming pool or the bare branches of trees, curling toward the sky. Earlier that morning, I had purchased a copy of Robinson’s book about Gulab, The Lion of Sabray, published late last fall. 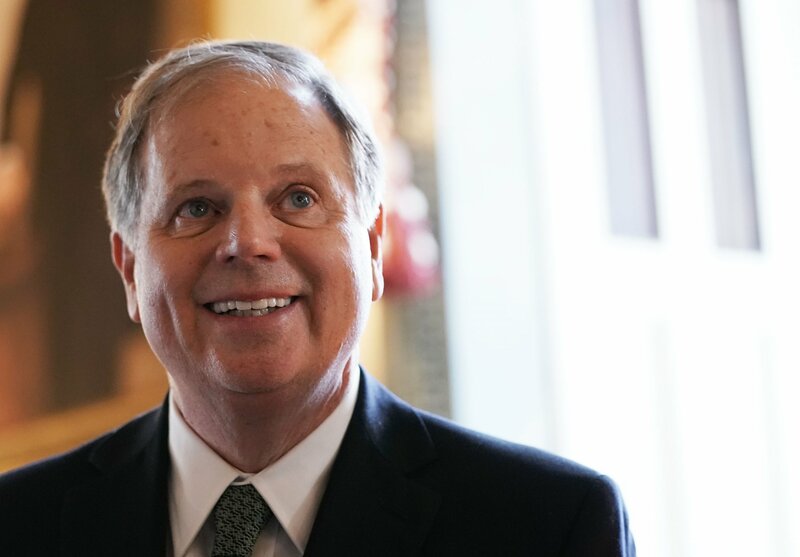 True to his word, Robinson sent Gulab $15,000—one-third of the advance. The money has been helpful, the Afghan says; it allowed him to pay back some of what he borrowed while in India. He’s grateful to Robinson for writing the book but feels he hasn’t been properly compensated. He says he signed the contract under significant stress—the Taliban was trying to kill him—and should have received a larger cut. Gulab says he never received a copy of The Lion of Sabray from Robinson or the publisher, so as we sit in his drab four-bedroom apartment, I read him parts of his story. Gulab admits there are certain parts of his story he doesn’t remember, and I see some inconsistencies in his version of events. None, however, seem to explain the differences between what Robinson wrote and what the Afghan claims happened. There is nothing holding them together now, and Gulab feels abandoned. The State Department funneled his case to a local relief agency, which paid his rent and gave him thousands of dollars in cash assistance over eight months—all on the condition he continued looking for work and attended free English classes. Yet on May 30, Gulab’s benefits will expire. He will still get food stamps and health care. But the agency stopped paying his rent in April. To get by, the family is now relying on Gulab’s 19-year-old son, Irshad, who makes $10.60 an hour at a local electronics warehouse. With Sami Yousafzai in Islamabad, Pakistan, and Ed Darack in Fort Collins, Colorado.